Shoes complete the look you want to achieve. 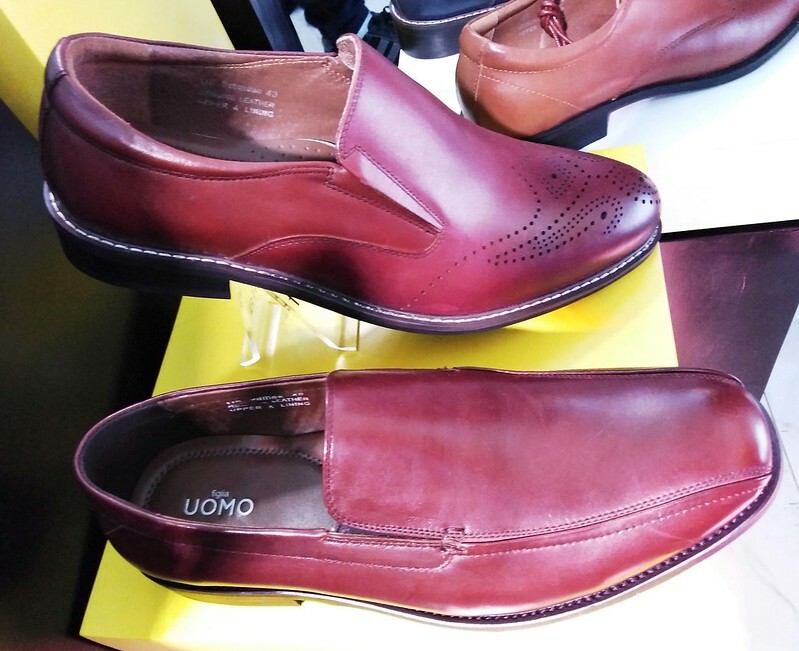 Get the right pair from the new line of high-quality shoes for men – Figlia UOMO. UOMO means “man” in Italian. 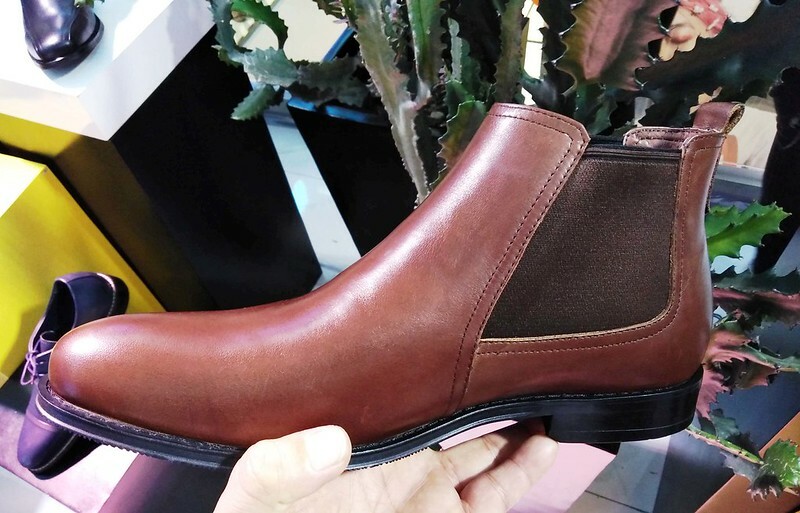 As the men’s line of Figlia, one of the country’s leading shoe brands, Figlia UOMO aims to set the trend through a unique collection that offers impeccable design, competitive pricing and top-notched quality. 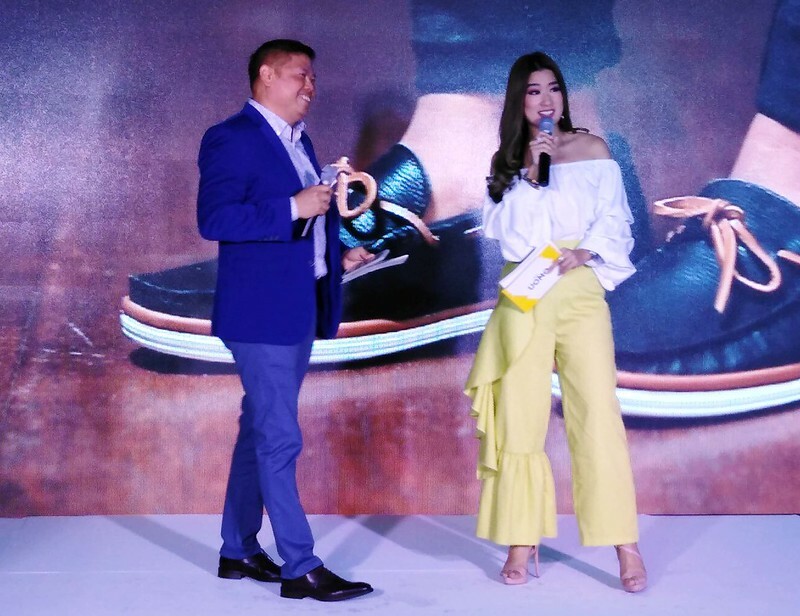 To perfectly represent the brand’s diversity, versatility, and stylishness, Figlia UOMO taps celebrity heartthrob Piolo Pascual as the brand ambassador. Pascual is the epitome of stylish and well-dressed man. For his diverse lifestyle, Figlia UOMO offers a variety of shoes fit for any occasion. 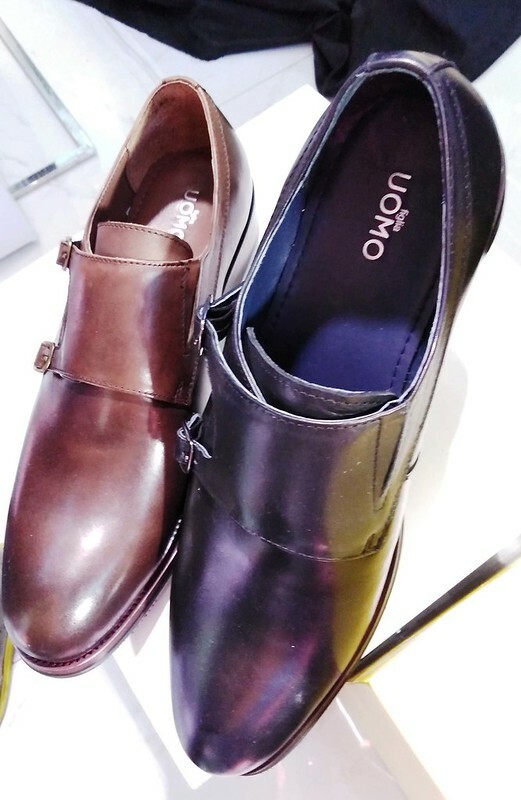 With three stylish collections – formal, semi-formal and casual – men of different walks of life are sure to get the Figlia UOMO shoes they are looking for. 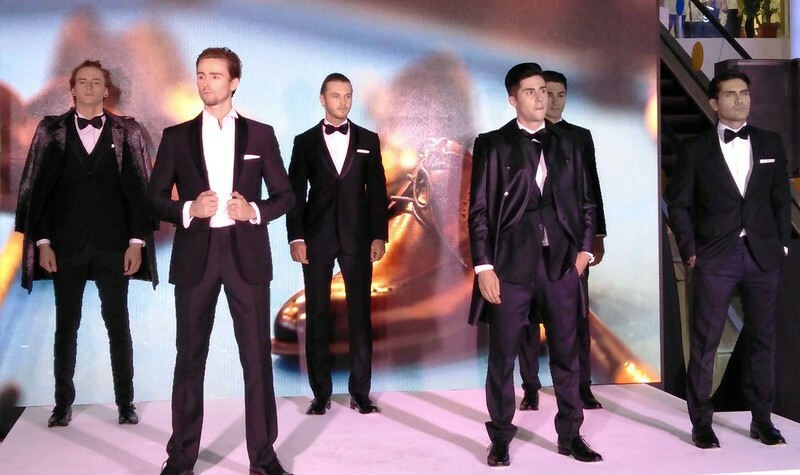 The formal collection includes dress shoes from derbies to oxfords to brogues. The shoes are available in a variety of colors like sleek black, mauve, taupe and brick red to match any color of tuxedos and suits, perfect for an important meeting or elegant event. Semi-formal shoes are best paired with casual suits or blazers over t-shirt and jeans. They are trendy and they highlight the wearer’s individual style. The casual collection offers a lot of options, from loafers, sneakers, espadrilles, to trainers. Each pair is great for a casual stroll, on a vacation, running an errand or for a laid-back air travel fashion. Figlia has become a trusted brand, over the years, strengthening its reputation by designing quality shoes for women and kids. 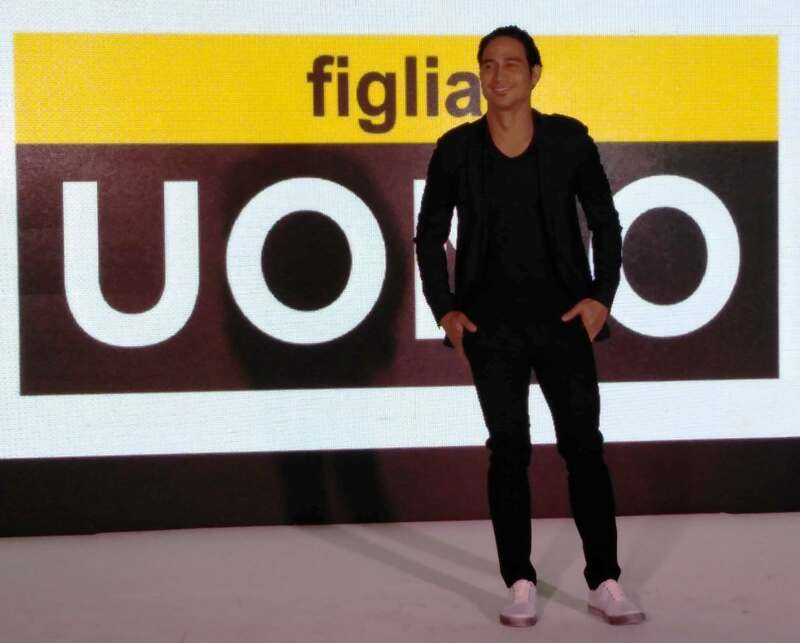 With the launch of Figlia UOMO, it aims to provide men with the same quality, style and comfort it is greatly for. 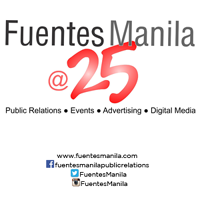 For more information, visit https://www.figlia.com.ph/. SM Cinema teams up with Marvel Studios for the biggest Marvel Movie Marathon in the country!